In the very first instance, all businesses should get one thing clearly — Content Production & Content Marketing are two different sides of the same coin. Yet, no business can stay alive in the digital forefront, solely because of content production. Your business needs to ‘market’ your content to spread the word to the online audience. Producing a reservoir of content will take your business nowhere — especially when you have no content marketing strategy at work. Why do we need Content Marketing? People need to find you online — so your business should be visible to them. Visibility of your content can only be attained through content marketing. Today, content marketing has become a separate profession which does not include content production. Businesses hire an in-house team of Content Marketers, who work alongside writers, designers and SEO professionals. Your business or company should focus on quality content production, but it should devote its entire time to making your content viral on the internet. Most people don’t audit their content marketing efforts. And they often get annoyed when their content efforts don’t give them convincing results. 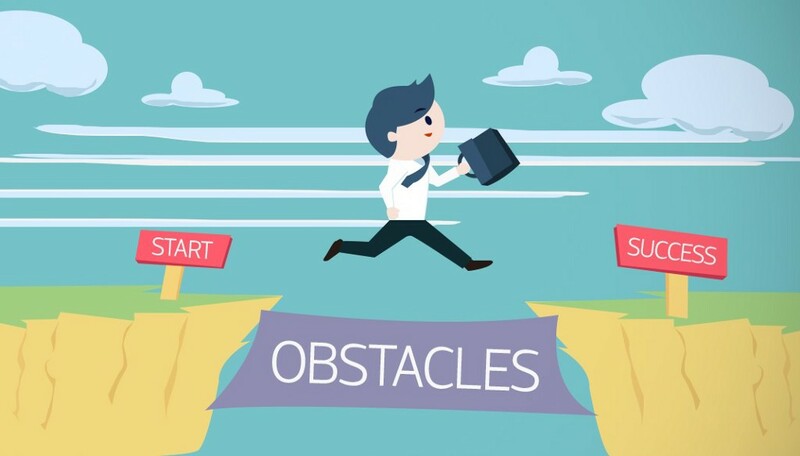 Here, you need to figure out what are the obstacles. Finding what’s not working for you is the key. Once you know what’s not working for you, then you can avoid making those mistakes. First of all, you should design a content marketing plan. The content plan must contain goals & objectives to be achieved. For small businesses, the inbound marketing methodology will be the best — it will help them to turn strangers into potential customers through brand awareness and finally enabling those customers to promote their businesses. To overcome some of the most basic content marketing obstacles, you need to switch gears according to the demand of your industry. You should learn from successful marketers and industry giants and take all possible measures to market your content to your target audience. One of the most significant bottlenecks in content marketing is how to reach your target audience. No matter how good and valuable your content might be, it’s of no use if your content is not seen or read by your target audience. 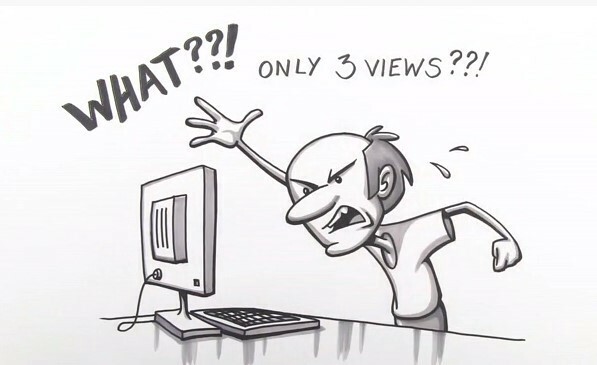 Another problem in content marketing involves boosting an organic reach. Due to the recent algorithm updates on all leading social media platforms, lifting your organic traffic has become more difficult than ever. Paid advertisements have penetrated big time in social media marketing now. It is quite obvious that not all small businesses can afford the luxury of PPC or Paid advertisement. However, there are some effective social media marketing strategies that can help you create a buzz on social platforms. Once you ensure that your content is highly engaging & can go viral — only then you will definitely encounter a massive turn around in your organic traffic. You can only engage people if your Content is sheer quality. Remember: Your Content Writing & Marketing efforts should revolve where your target audience resides. Your content will only turn into gold when it will drop to a place where your ideal readers are. Here, choosing the correct platforms to market your content becomes the cardinal point that you must be borne in mind. In writing, it sounds easy to break the content marketing bottleneck, but in reality, overcoming the content bottleneck is a real struggle. To wrap up, we have some giveaway tips for your business. 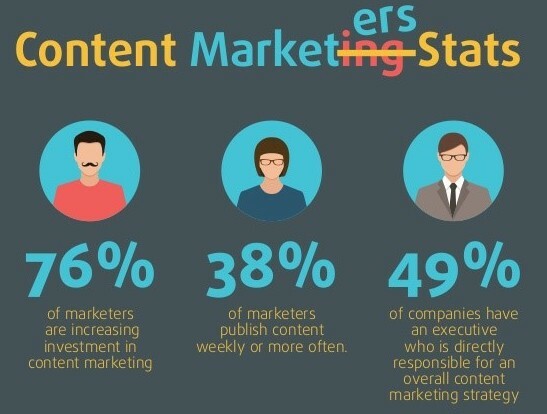 If you dream to grow big as a company or as a marketer, then you should invest time & effort not only in content production, but in content marketing too. 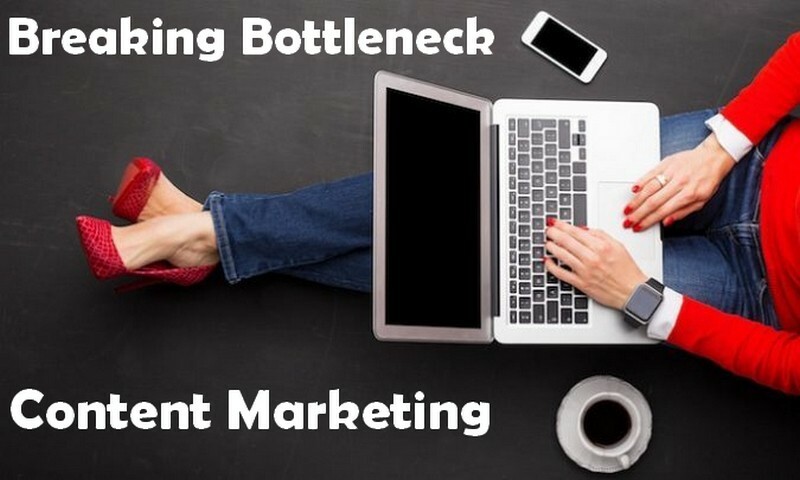 Breaking Content Marketing Bottleneck: Things Every Marketer MUST Know was originally published in Marketing And Growth Hacking on Medium, where people are continuing the conversation by highlighting and responding to this story.